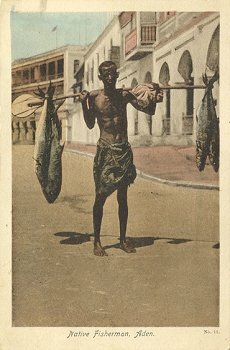 Title: Native Fisherman, Aden. No. 11.